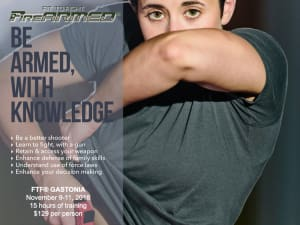 The Fit to Fight® FireARMED® program is a comprehensive look at fighting with a gun. 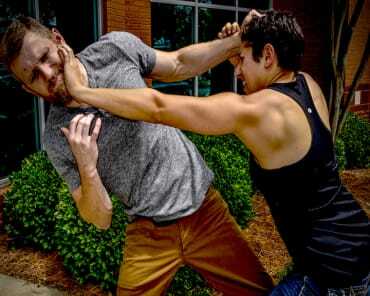 Your self-defense skills as they've been developed without a weapon are an integral part to being able to access, retain, and utilize a firearm in a situation that requires deadly force. This class will cover the entire process of utilizing a firearm for self-defense. It includes the decision making process, understanding legalities of the use of deadly force, and the aftermath of how to handle the situation and law enforcement. CCW or Background check required.